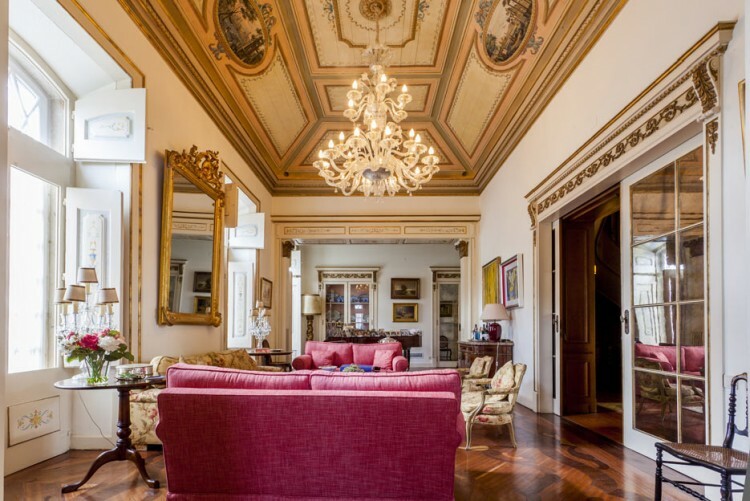 This magnificent property impresses not only for its grandiosity but mainly by its historical elements. 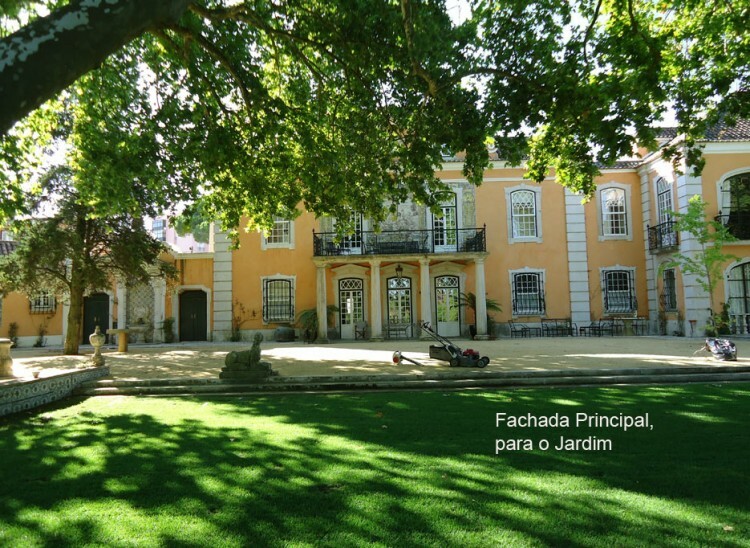 This Palace is believed to have been a property of King D. João V, back in the early XVIII century. 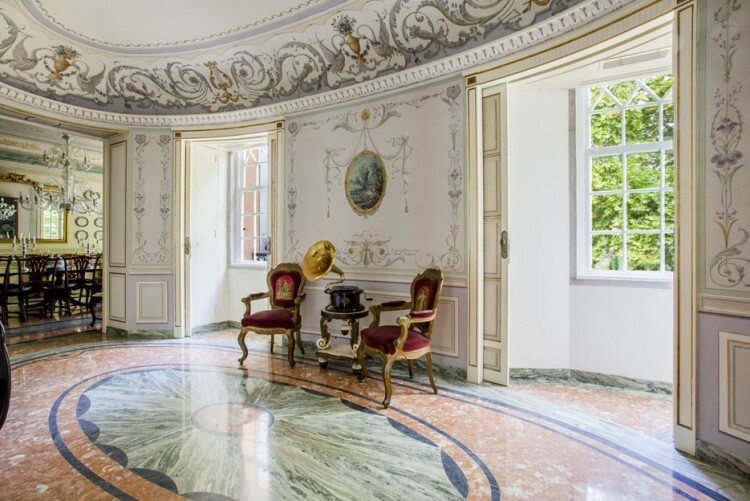 Composed of 3 floors, with a total of 998 sqm, a garage and a splendid garden with a swimming pool, this property provides different harmonious spaces to enjoy. 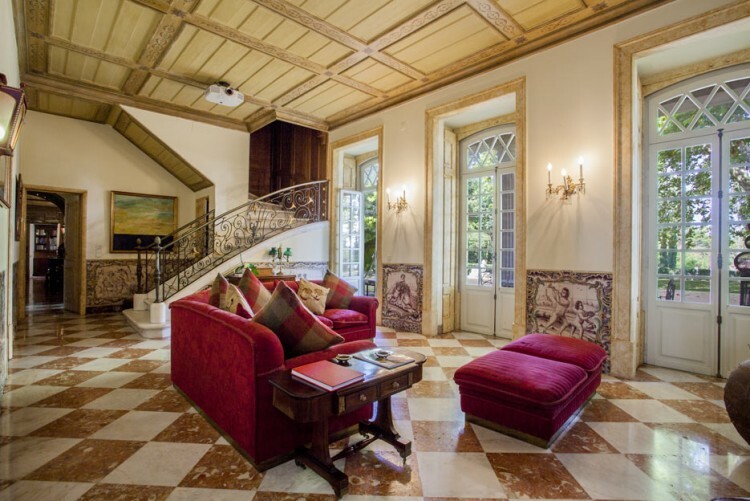 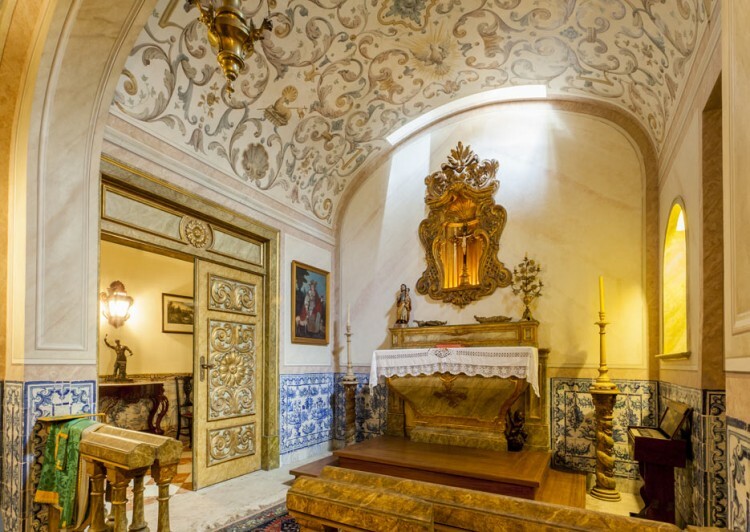 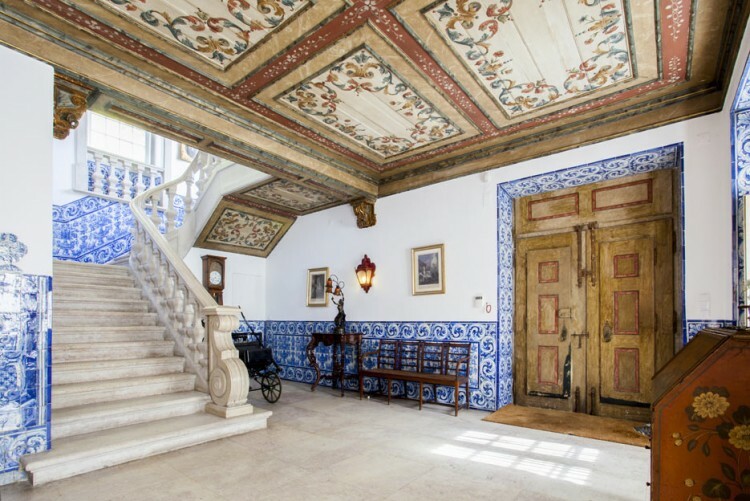 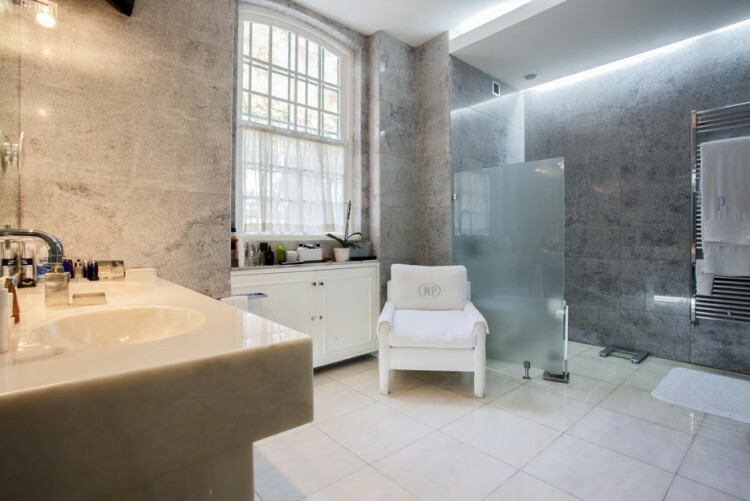 The ground floor features a main hall ornamented with original azulejos, one living-room, a wine cellar, a storage room, a bathroom, 3 suites, a small office room and an old and original chapel. 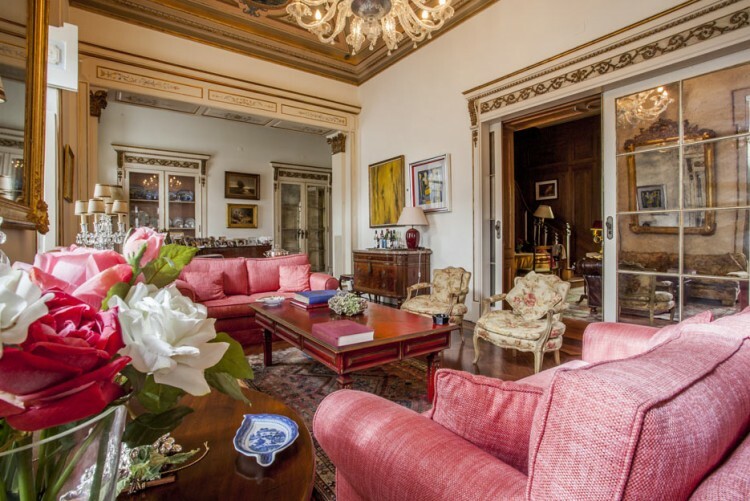 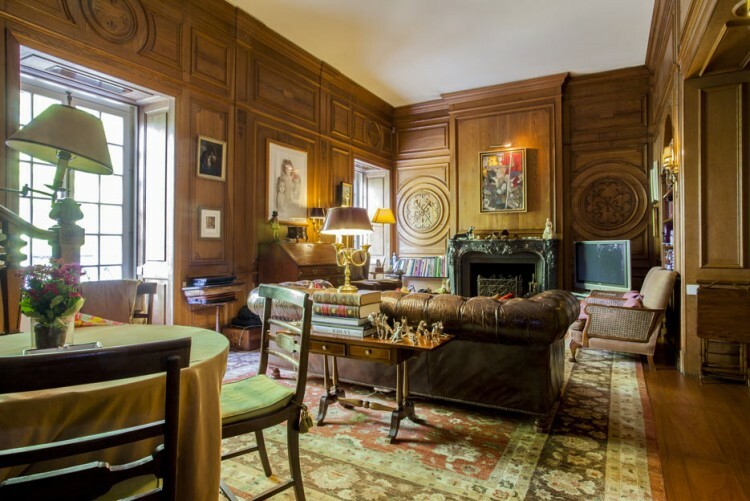 The first floor is composed of 3 bright and ample living-rooms, a library, an original oval music room, a spacious dining room, a refurbished kitchen, a bathroom, storage and a cozy breakfast room. 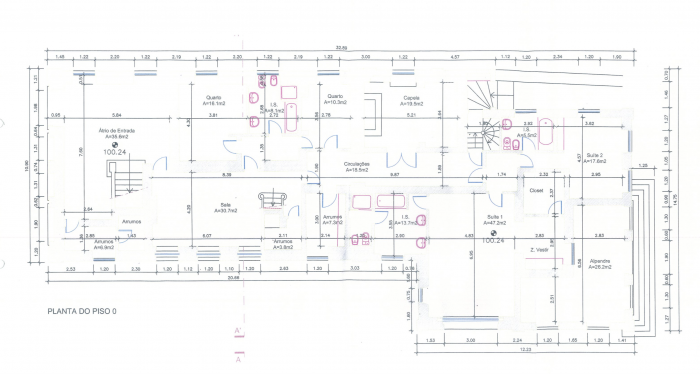 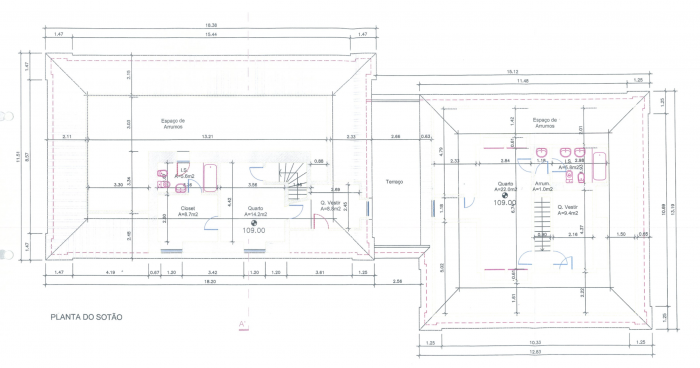 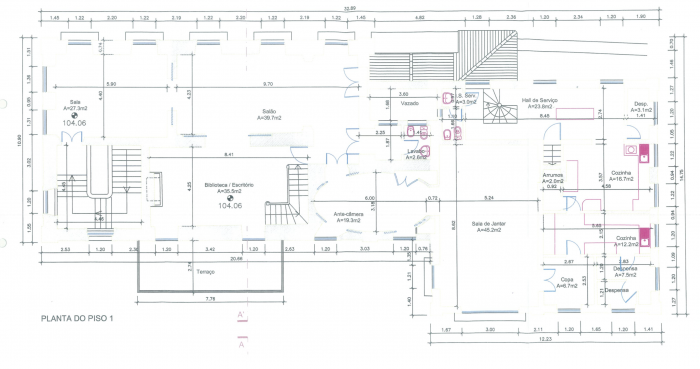 The attic features a laundry room, 2 suites and another office. 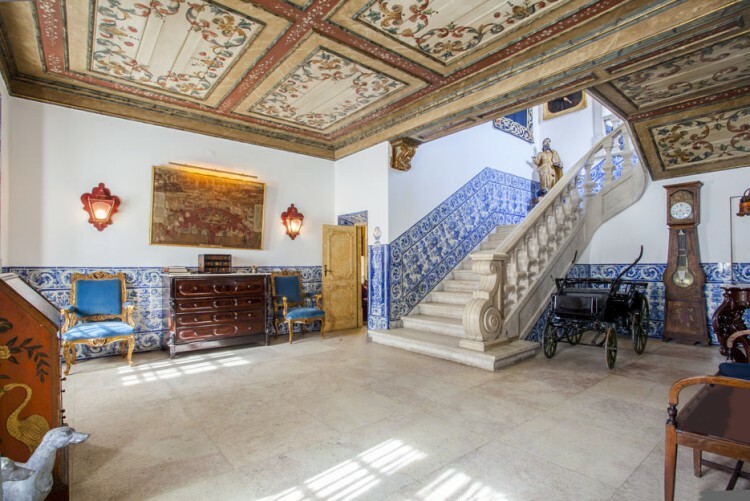 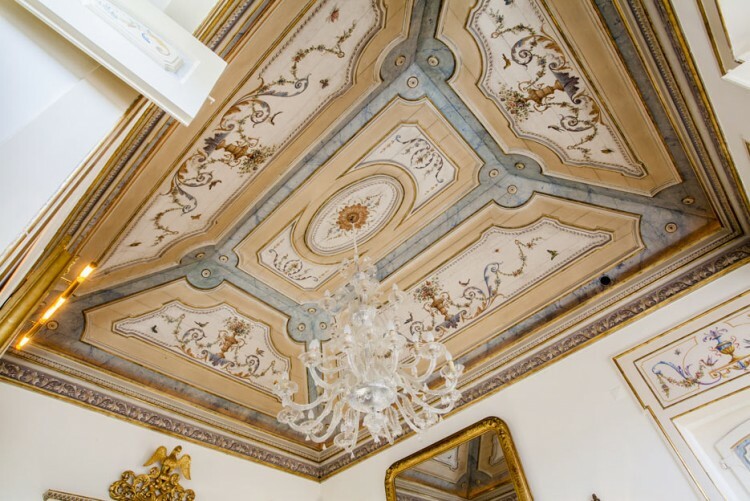 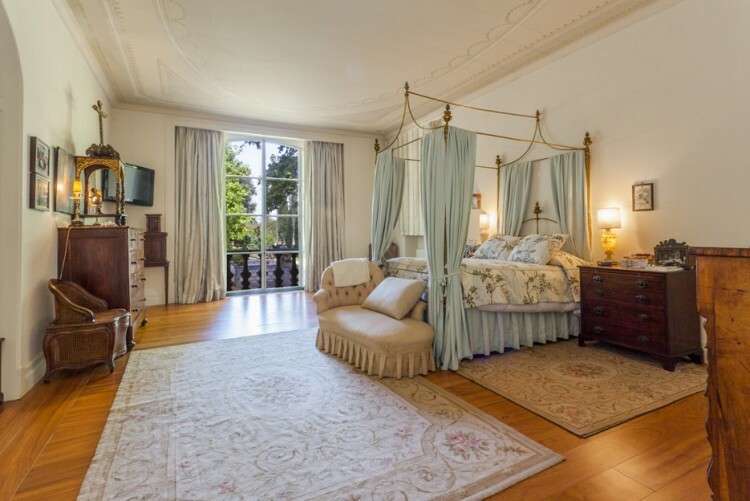 All details in this exceptional palace are a delight: the wall paintings, the boiseries, the original art pieces such as the azulejos, the wooden floors and the marble floors.